The city of Monterrey is the capital of the Mexican region of Nuevo León and lies near the beautiful mountain of Sierra Madre oriental. If you consider visiting the city of Monterrey you should know that it is really hot in the summer and cold in winter, so the best time period for visiting it would be spring or autumn. 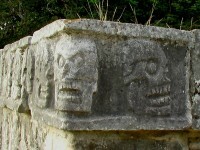 Due to industrial and commercial vocation, Monterrey begins to develop a tourist vocation focusing on natural attractions, amusement parks and museums. 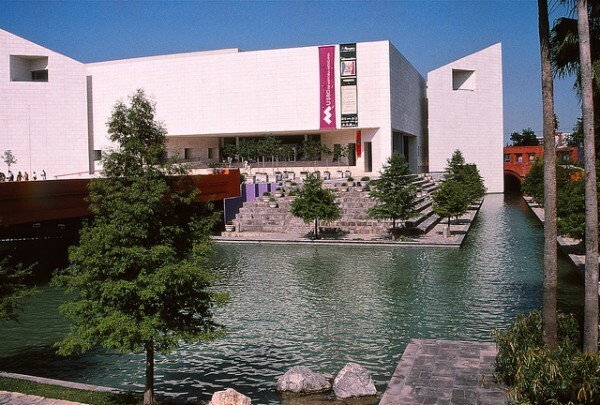 Today we would like to present you the most important museum in Monterrey. 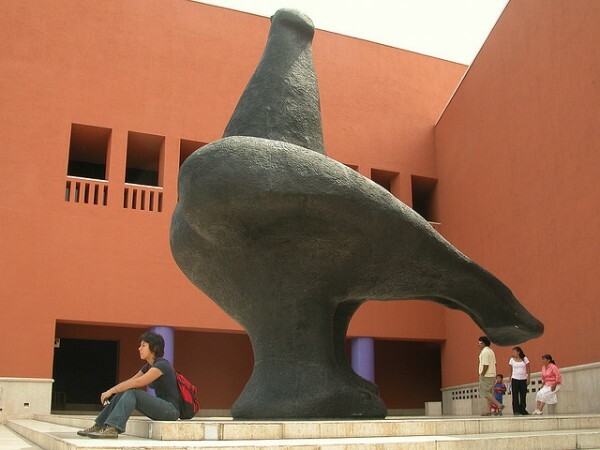 The Museo de Arte Contemporaneo (MARCO) is a Museum of Contemporary Art. It is the most important institution of this type in the whole Latin America. It was opened in 1991, and houses 3-4 temporary exhibitions a year. The museum organizes many programs for children as well. The building was designed by Ricardo Legorreta, and in front of it lies the huge, four-tone pigeon statue of Juan Soriano. The museum also has a conference center, a library, cinemas, theaters, shops and cafes. 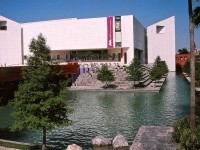 The Museo de Monterrey is not simply a museum, but a real cultural center with many events. Beside its interesting art exhibition has a famous division presenting the celebrities of the Mexican baseball. 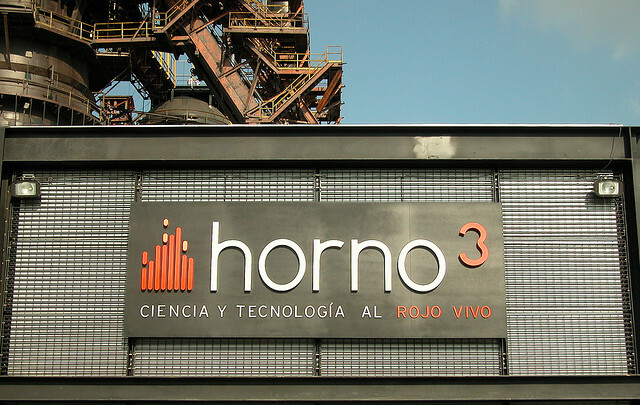 The exhibition can be seen in the yard of the Cuauhtémoc brewery. The Museo Regional de Nuevo León lies on the hill of the diocese, which is one of the best lookout points of the city of Monterrey. 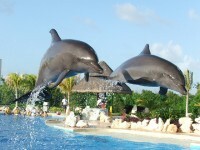 It is also famous of its spectacular light and sound presentations. The Museo de Historia Mexicana was opened in 1994 and presents the history of the country, often being mentioned as the “museum of mexicanity“. 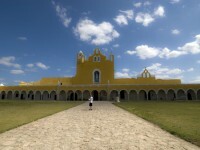 The Museo del Noreste (MUNE) was opened in 2007 and presents on 1600 square meters and in 6 rooms the history of the neighboring Mexican states and of Texas. The Planetario Alfa is a unique building with futuristic shape. It is a cylinder inclined in 63° that has a diameter of 40 meters and it is 34 meters high. The Building houses different art exhibitions (including archeological exhibitions), and an about 400-seat IMAX cinema. Nearby you can also find an observatory. The Pinacoteca Centro de las Artes de Nuevo León is a gallery with free entry. The Museo del Acero Horno 3 presents a steel factory established in 1965 which has a nr 3 smeltery that has a capacity of 1500-2000 tones. This interesting museum in Monterrey was inaugurated when the factory was closed in 2007.